Love. It is more than a feeling. 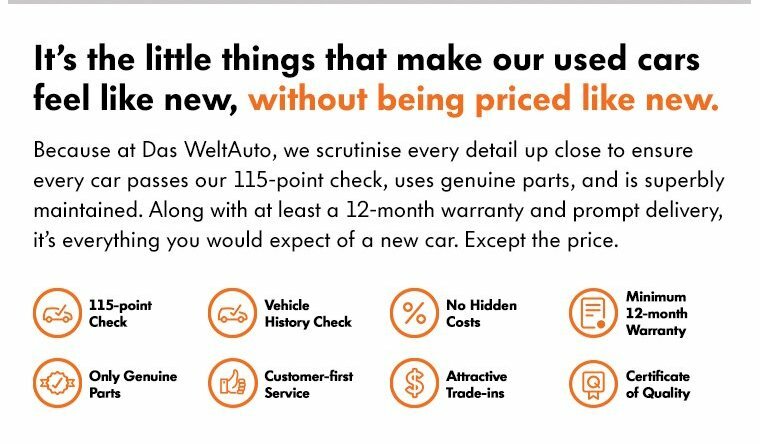 At Das WeltAuto, it is how drivers have come to trust our pre-owned cars. Launched worldwide in 2010 by Volkswagen Group, Das WeltAuto has now succeeded in providing drivers with one-stop pre-owned vehicle experiences in 24 countries. 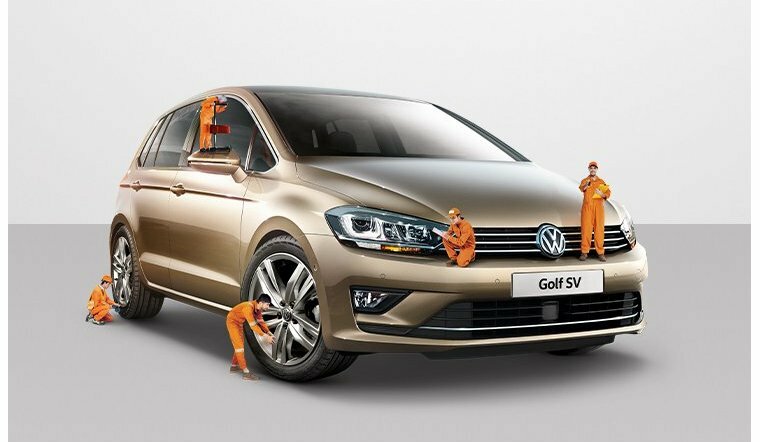 A first-class pre-owned vehicle brand, it is also a complete programme allowing you to fully experience top German technology, Volkswagen Group's standardised process, systematic after sales solutions, and worry-free quality warranty.